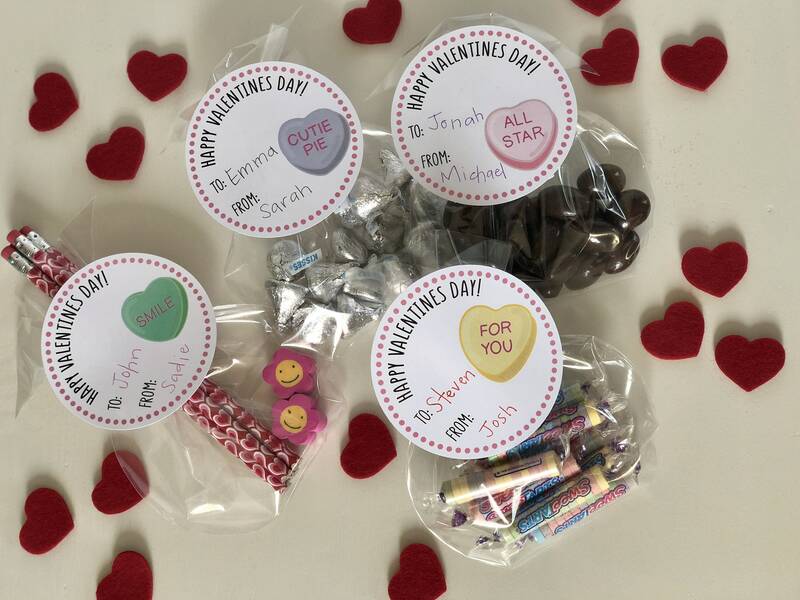 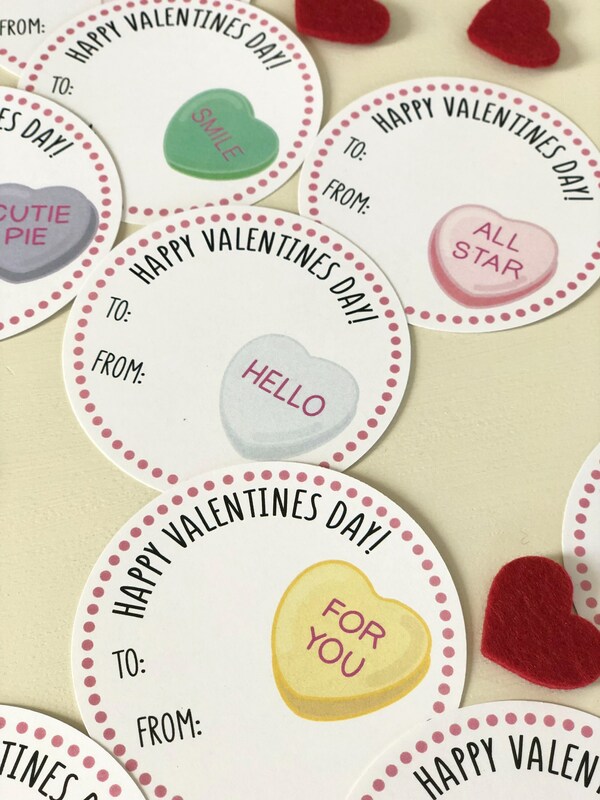 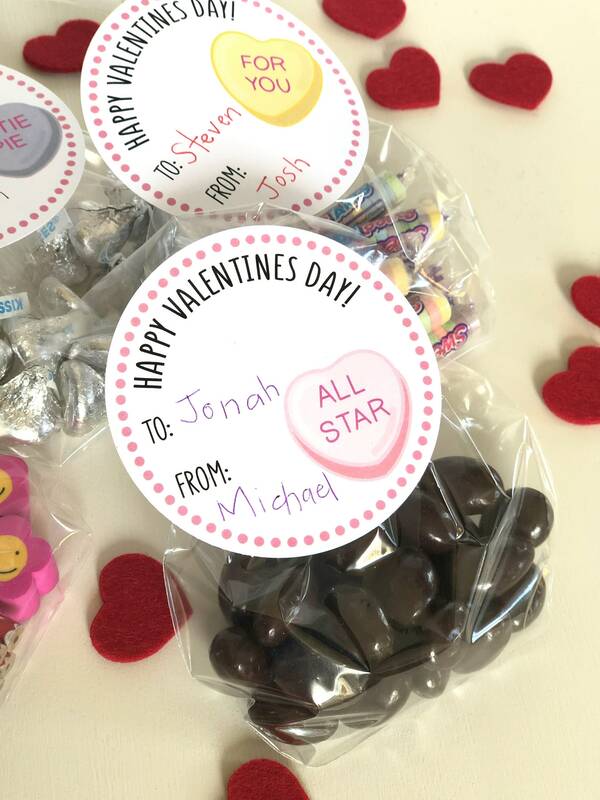 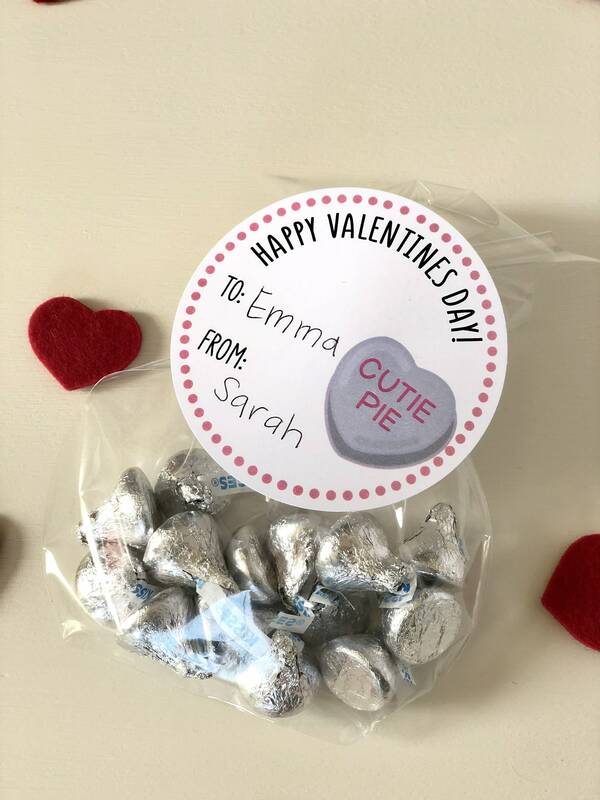 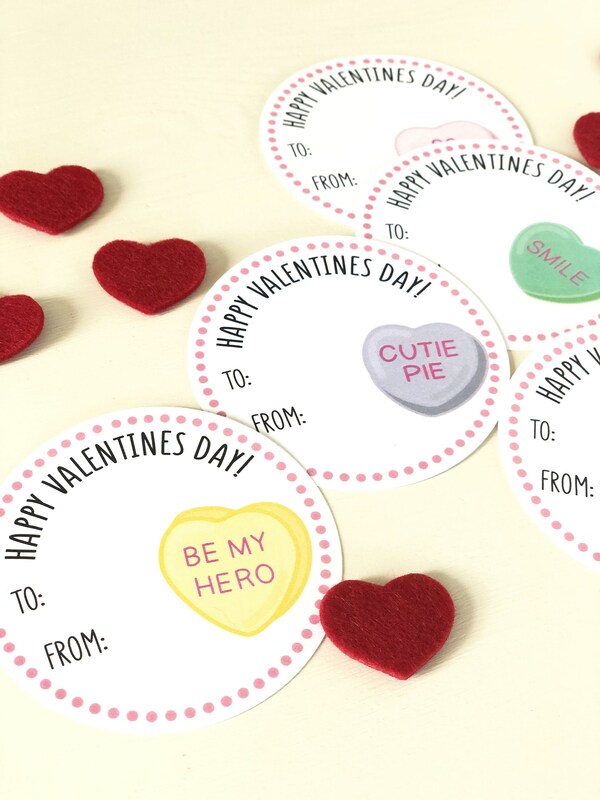 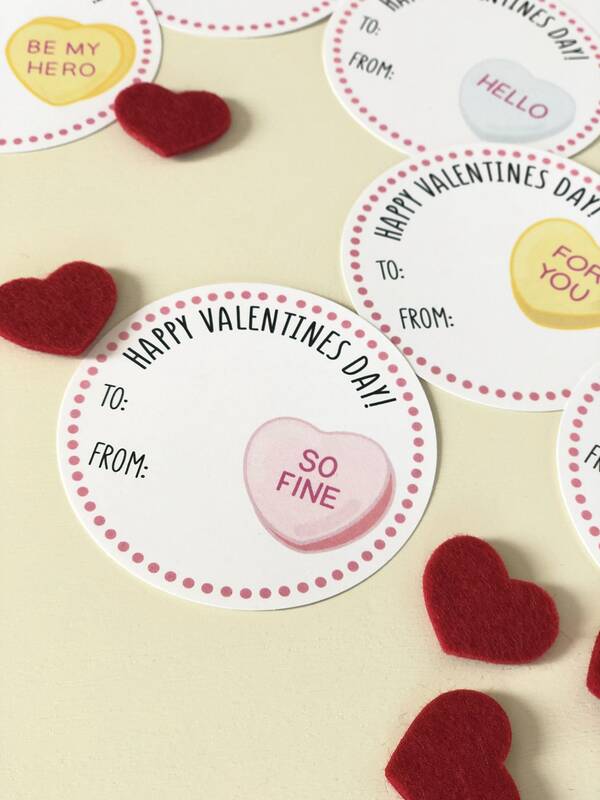 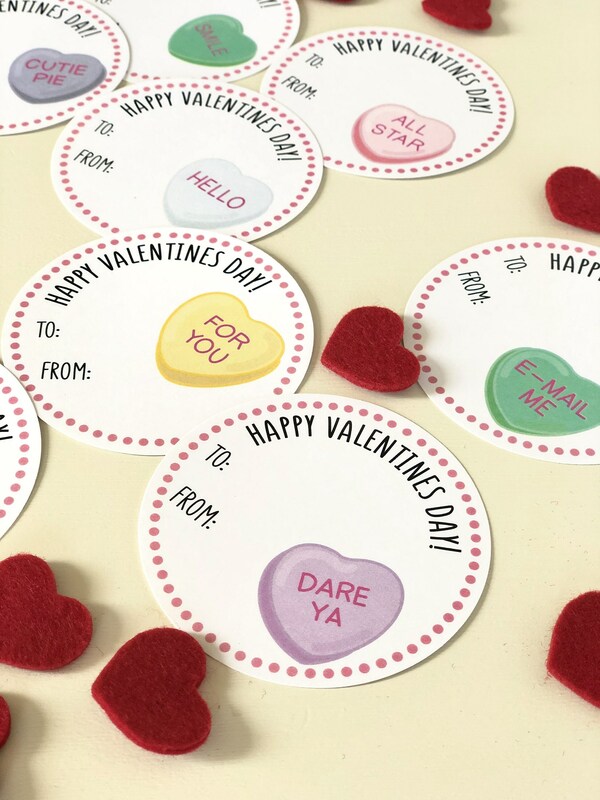 Adorable conversation hearts illustrated by The Mad Padder are on these Valentine gift tags and they make the perfect way to show some love! 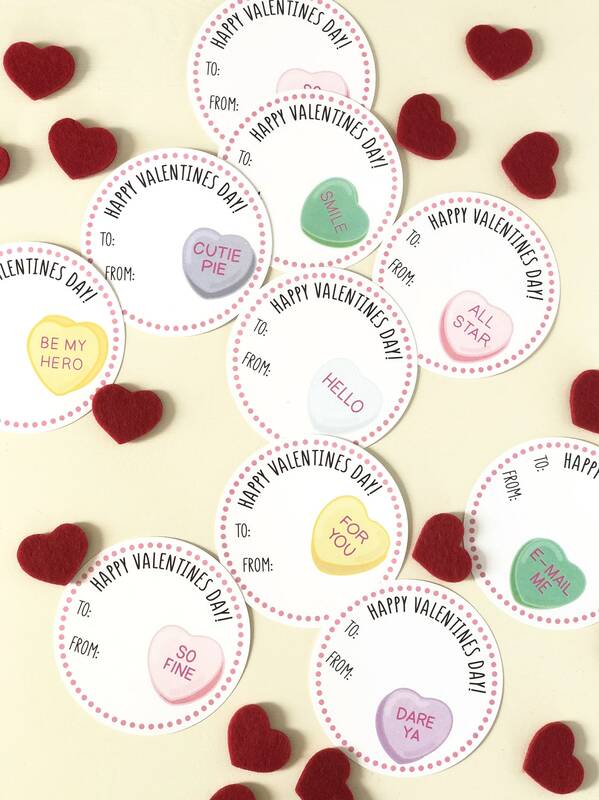 The tags measure 3" in diameter and have the words "To" & "From" printed upon them. 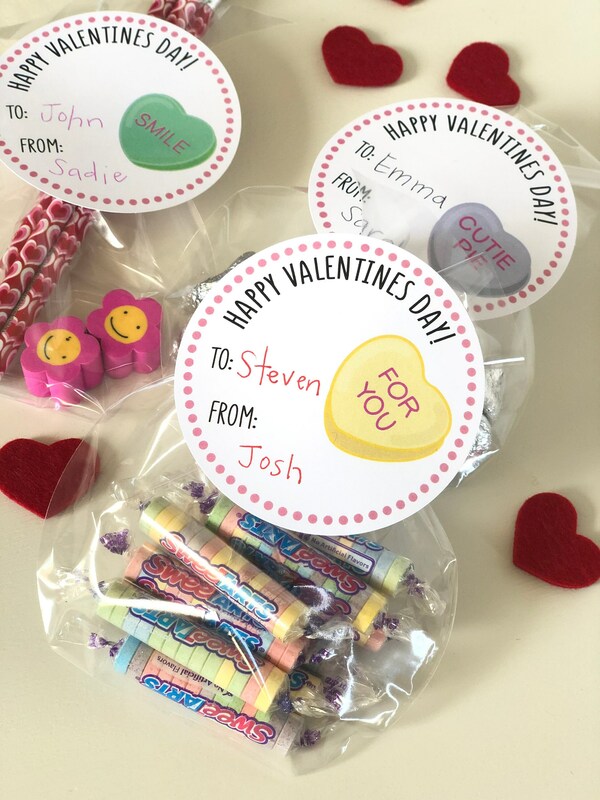 A set of ten tags are included and ten food-safe bags with ties. 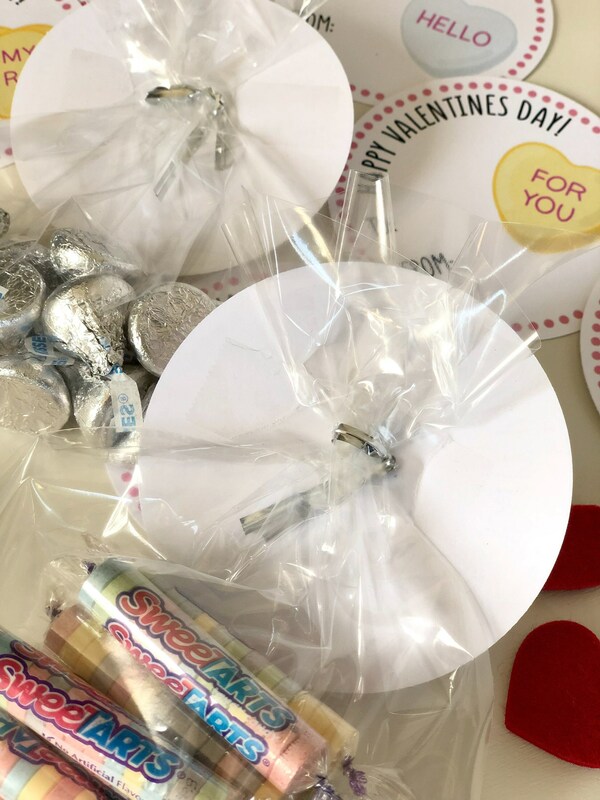 Simply fill the bag with your choice of gift, close it with the included twist-tie, and tape the tag to cover the twist-tie (see photos in listing).